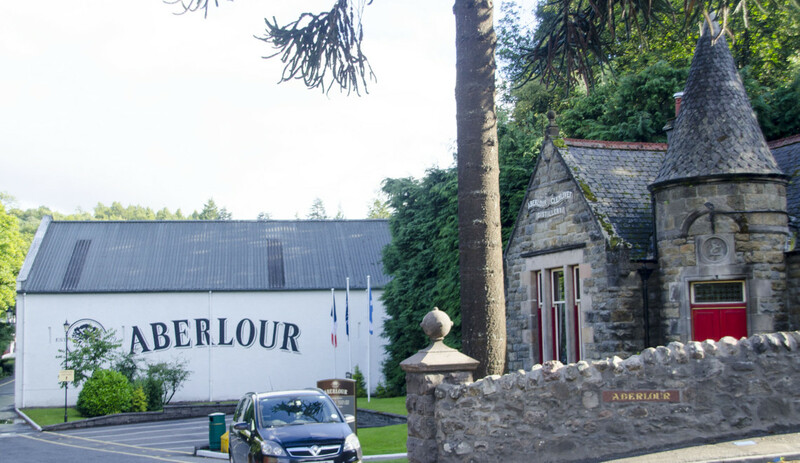 Moray Speyside has some of the world’s finest distilleries! 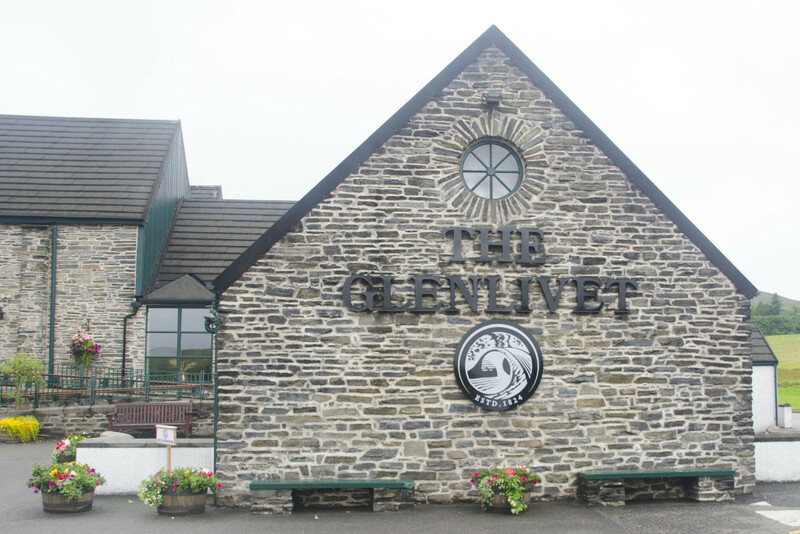 The Malt Whisky trail is a favorite attraction of the Glenlivet Estate. 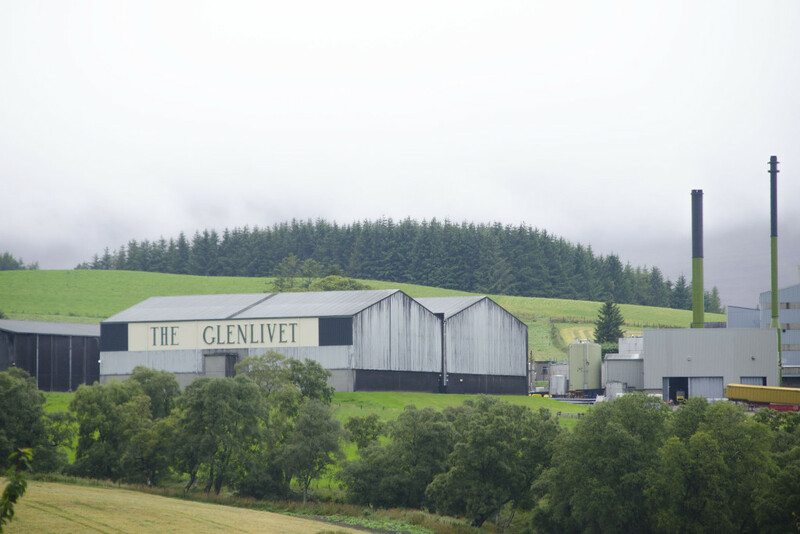 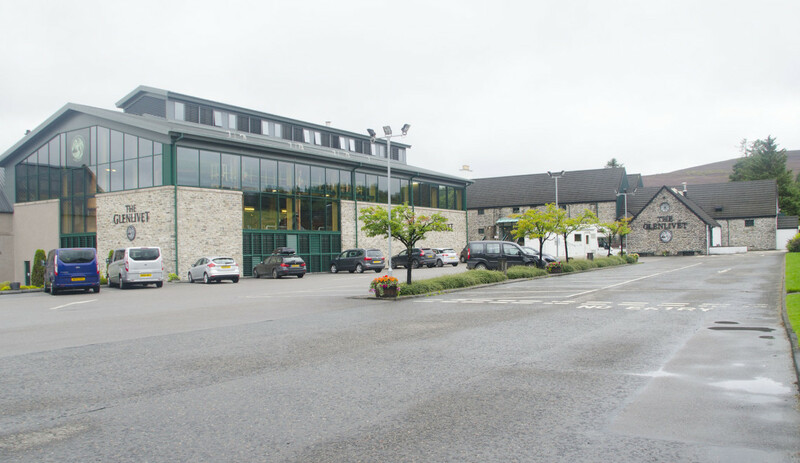 Only 10 mins from The Mill, The Glenlivet Distillery gives free tours of it’s facility. 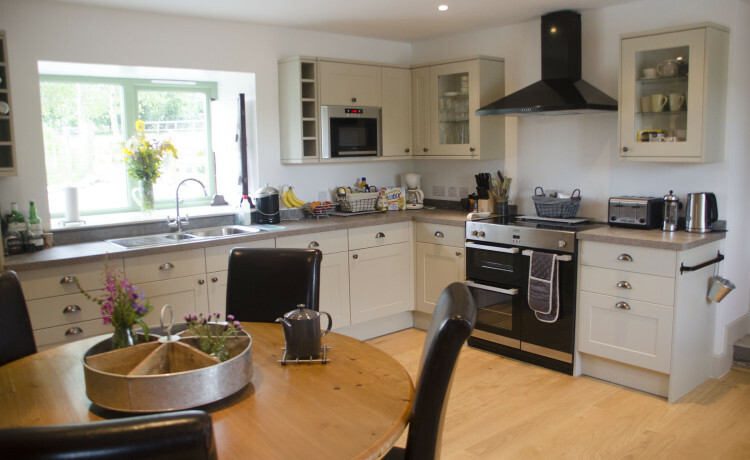 They also have a cafe on premises to grab lunch or a snack while you’re touring. 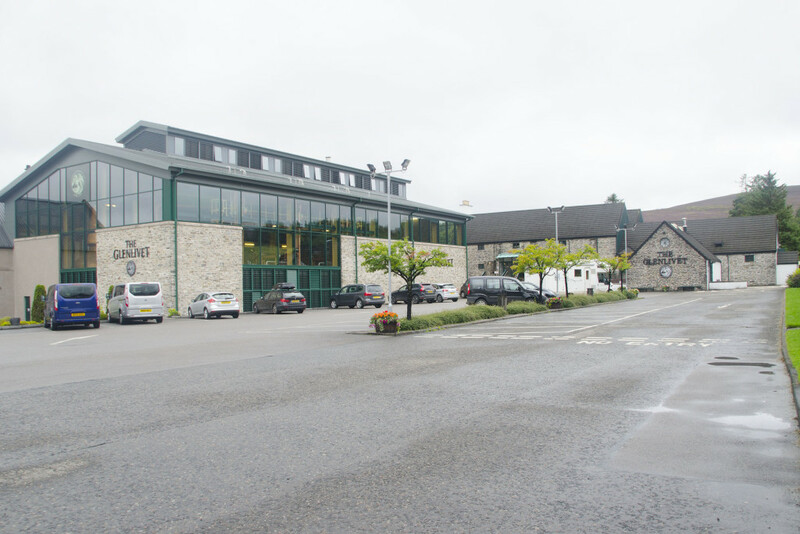 The Speyside Cooperage is about 30 mins away as well. 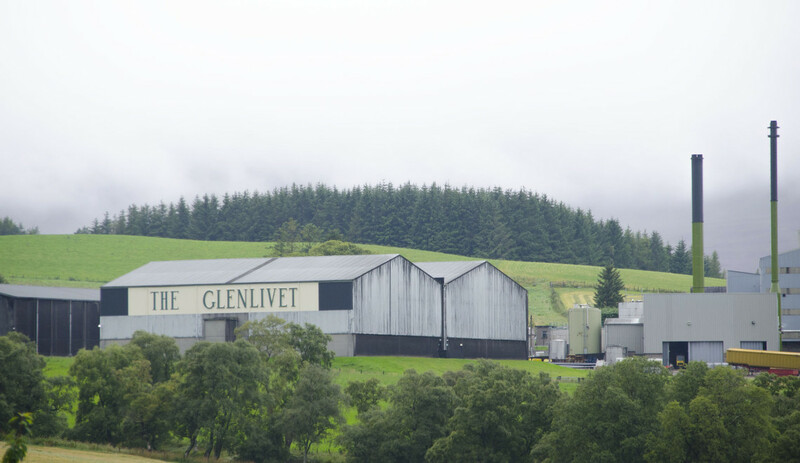 It’s the only working factory that makes whisky barrels in the UK. 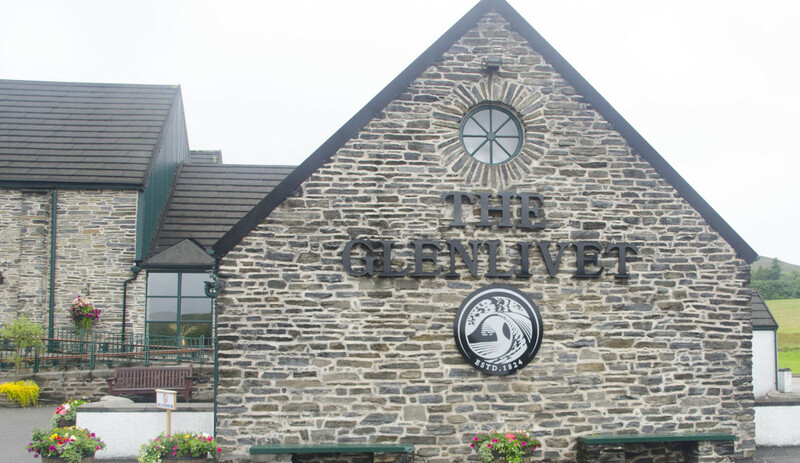 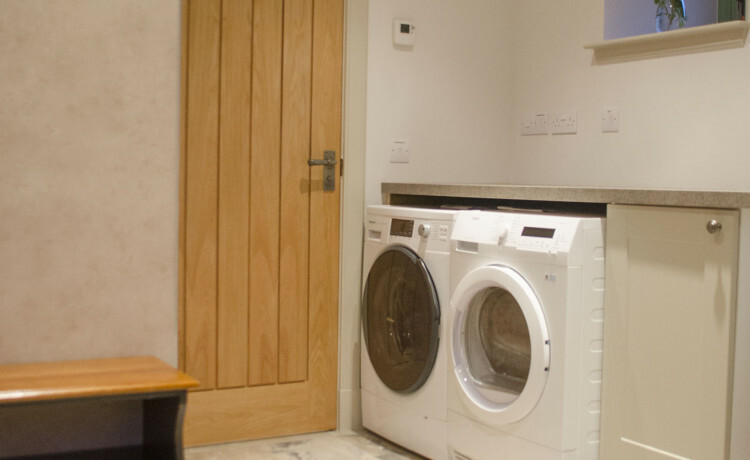 You can even help make a whisky barrel! 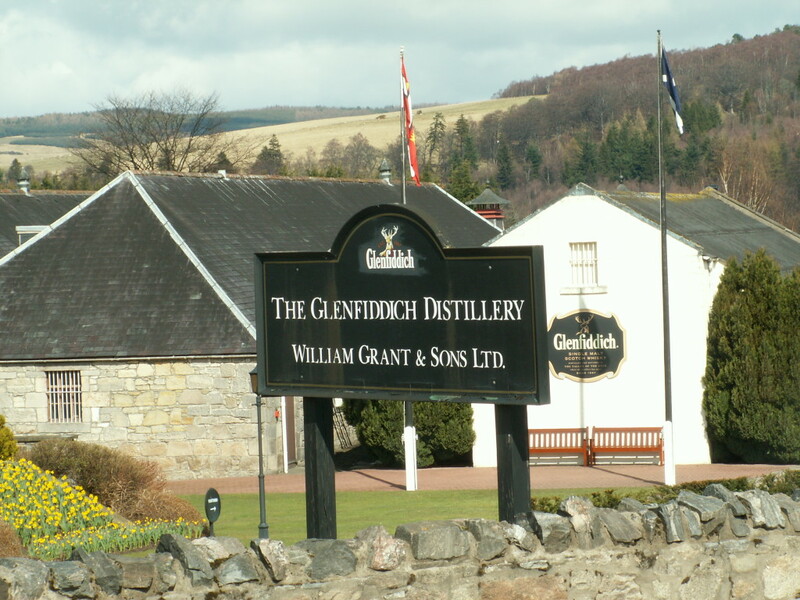 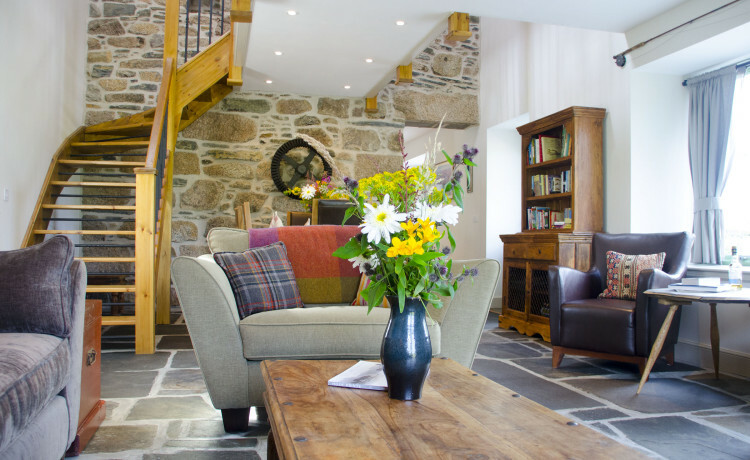 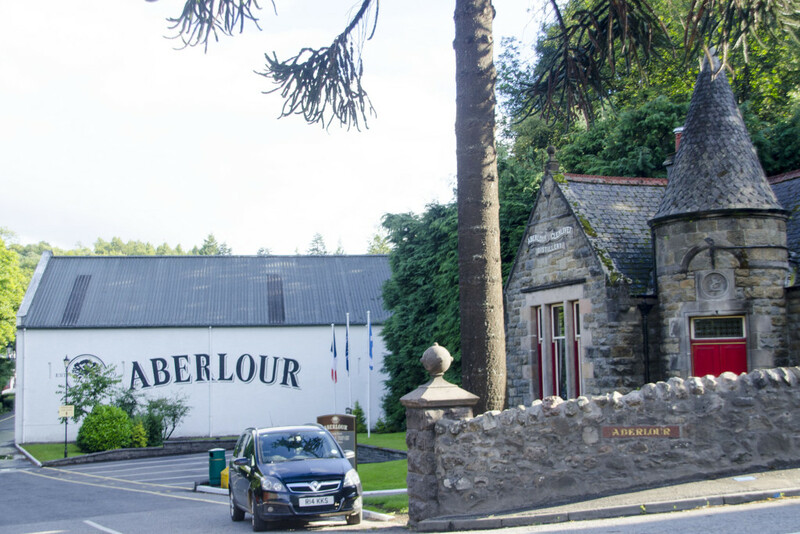 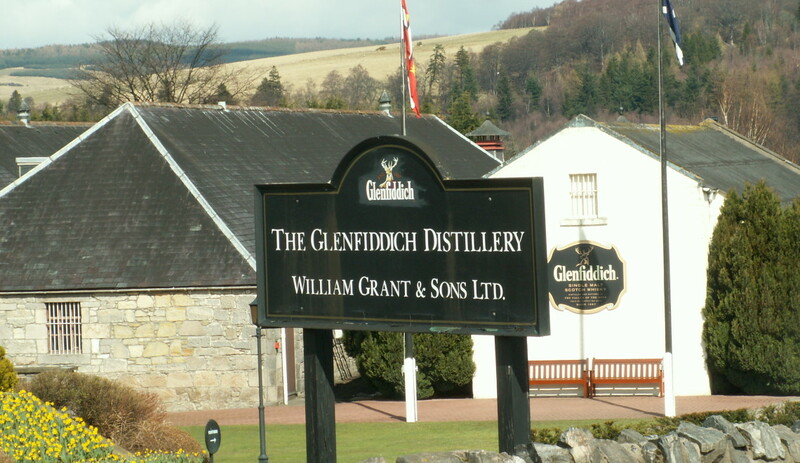 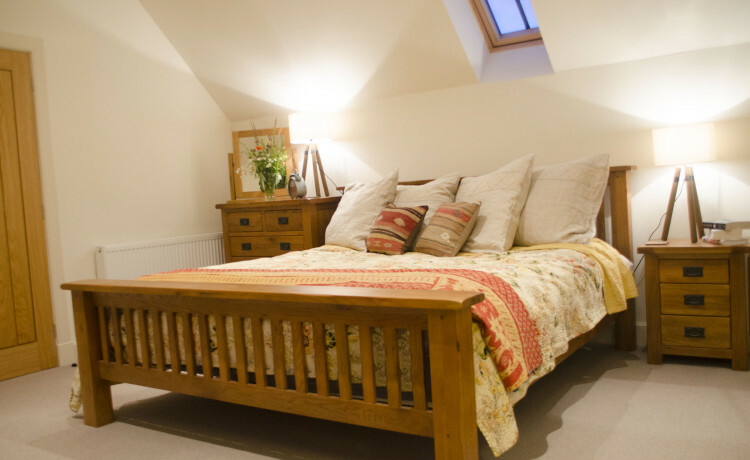 To learn more about the Malt Whisky Trail click here.